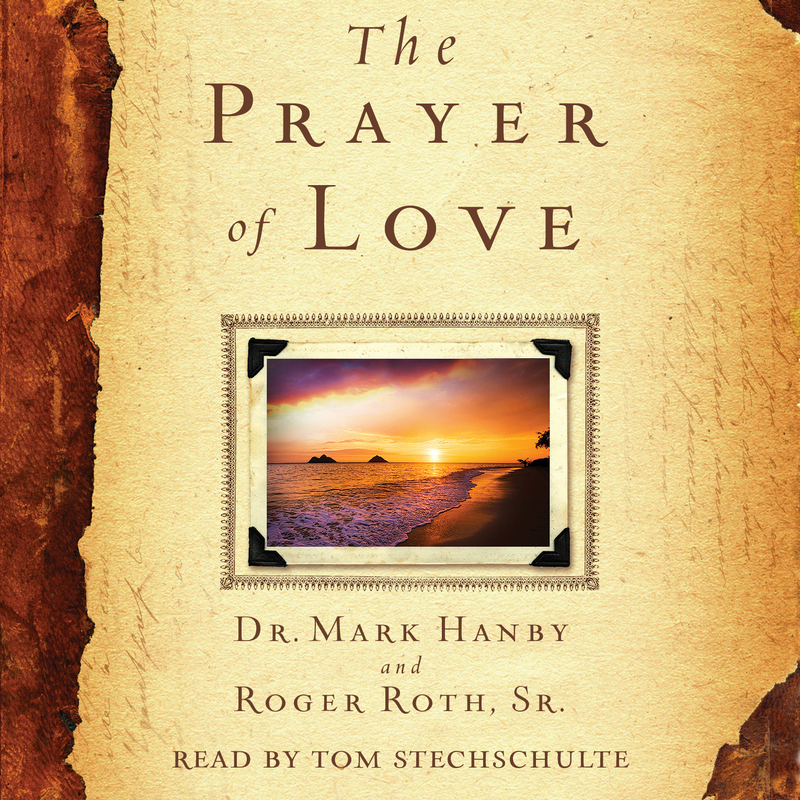 Read by Tom Stechschulte / With Roger Roth Sr.
Like The Prayer of Jabez, The Prayer of Love is about a little-known prayer that has the power to bring forth life transformation. We are often the ones who make life difficult for ourselves. In fact, the answers to life’s most difficult problems are usually simple. Jesus summed up the secret to life in a very uncomplicated profound statement: Love God and love your neighbor as yourself. Jesus said doing this fulfilled all of God’s requirements of us. That’s where The Prayer of Love comes in. Whether you know how to love, or you feel love has eluded you, this prayer, will change your life. This is because love is not meant to be an occasional feeling but a daily experience that brings peace and joy continually. The Prayer of Love is a little known yet powerful prayer prayed by the Apostle Paul over the church he founded in Philippi in what is now Greece. 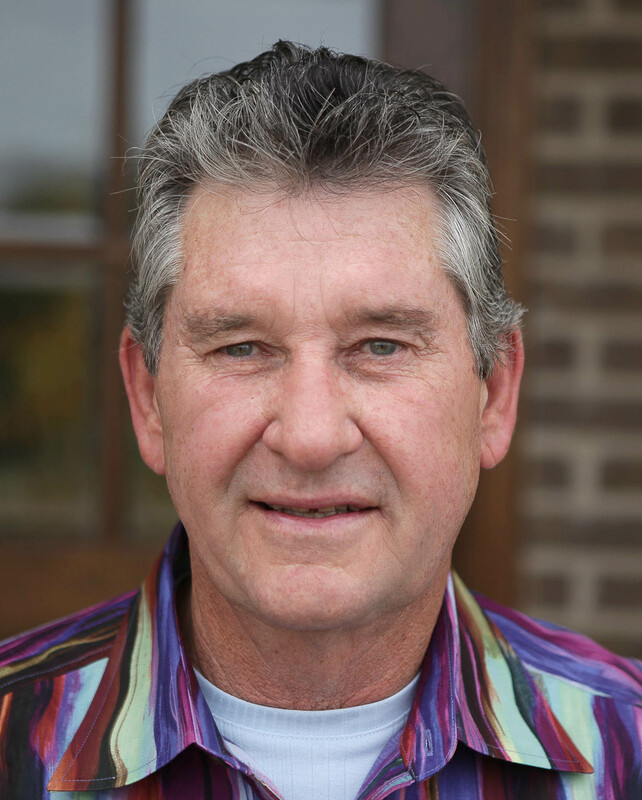 The Prayer of Love follows the outline of this fifty-nine-word prayer and is broken down into seven parts that form benchmarks for understanding and maturing in love. The Prayer of Love is a small book, with a simple prayer, and a memorable, easy-to-follow method to develop the capacity to allow peace and love to rule in lives continually.